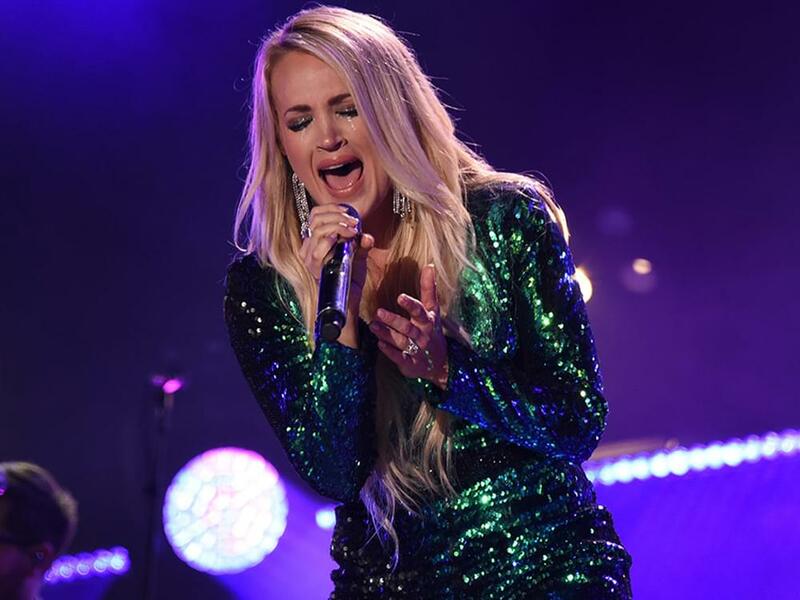 Carrie Underwood will launch an all-female Cry Pretty Tour 360 in May 2019. 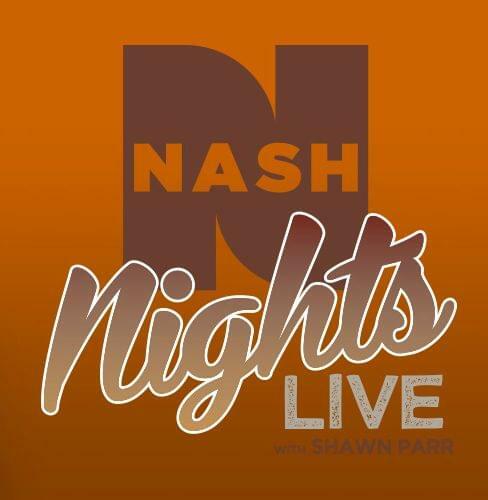 The new tour will kick off on May 1 in Greensboro, N.C., and will play 55 arenas across the U.S. and Canada, including stops in Las Vegas, Toronto, Denver, Los Angeles, Nashville, New York City, Boston, Atlanta and more. 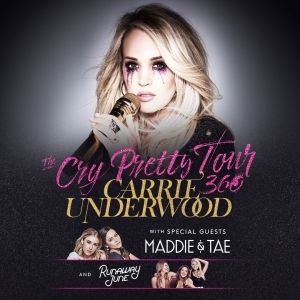 Carrie will be joined by openers Maddie & Tae and Runaway June. Tickets go on sale to the general public on Aug. 17 at 10 a.m. local time. Pre-sale for Citi’s Private Pass program begins on Aug. 13 at 12 p.m.
Carrie will release her upcoming album, Cry Pretty, on Sept. 14.